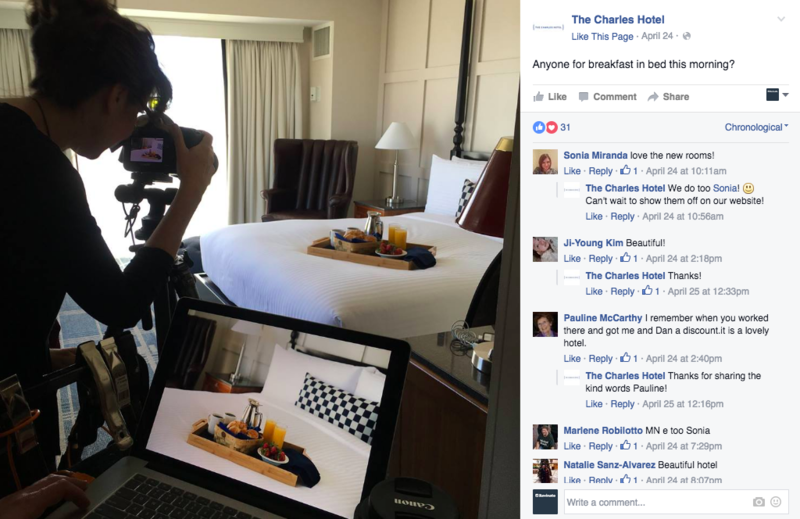 When the focus is on engagement, hotels on social media need to keep up-to-date on the latest best practices. 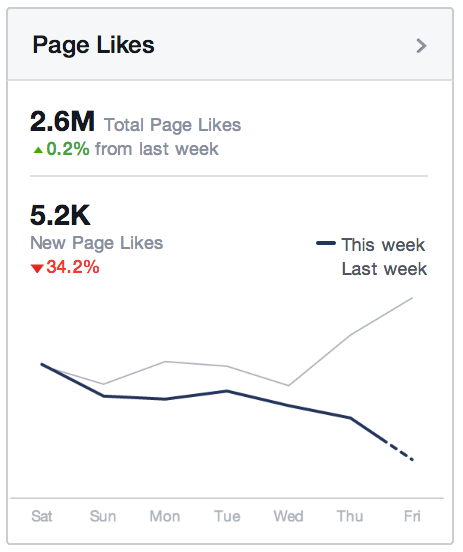 Facebook made that a little more difficult this week. The social network grabbed headlines with two big algorithm changes that aim to reward high-quality content. The first algorithm change puts a greater emphasis on engagement time, or how long people tend to spend on a given post. As a result, engagement stems from more than likes or comments on a post–it also now draws data that Facebook has been collecting on how long people spend on Instant Articles or clicked through its mobile browser. Now, Facebook can prioritize a user’s News Feed based on how long that user has spent on similar posts from an author or publisher in the past. The second adjustment will reduce how often Facebook users see several posts from the same publisher in a row, a response to user complaints that their Timeline content is becoming repetitive and boring. Facebook claims that publishers like hotels will only see a very small increase or decrease in traffic and that no significant changes are expected. In all, the social network states, the shift is a move toward quality over quantity and should reduce the amount of clickbait we see in our News Feeds. But, many publishers are already wary of Facebook’s algorithm, with some alleging that referral traffic from the social media giant to their brand websites has dipped 20% over the past months. Photos and videos can drive up engagement, which will allow your channel to be more visible to your followers. You can also upload videos directly to Facebook, which, according to the new algorithm, will drive up engagement even further. Your videos will play automatically in News Feed – Native videos start playing immediately as people scroll through their Feed. Videos initially play silently, but people can tap the video to play it with sound in full screen. Your videos will have view counts – Public videos from people and Pages will now show view counts to help people discover them. Let your brand voice shine in your social posts. It’s important to note that being conversational, personal, and authentic can go a long way toward engaging and making a connection with your guests and prospective guests online. 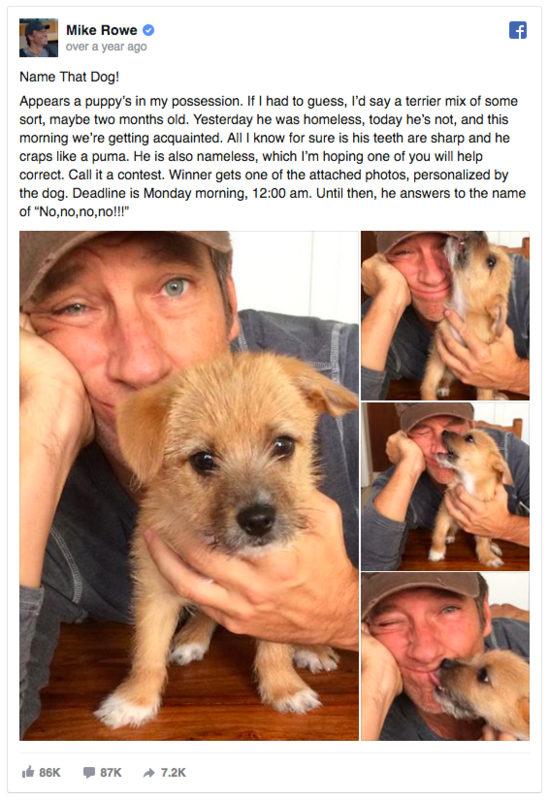 Take the time to post directly to your Facebook page in your own voice. Your content will be more meaningful if it reminds your audience of their experience with your brand. In the same way that it can be good to be personal in your posts, hotels on social media should also reply personally to people who comment on posts. Your guests and prospective guests will be thrilled to know that you’re listening. Your hotel’s fans will love to see exclusives, sneak peaks, and behind-the-scenes posts that can’t be found anywhere else. For example, The Charles Hotel in Cambridge Massachusetts posted this to their Facebook page to promote the new rooms following a renovation. The hotel executed this post perfectly – it showcases the newly renovated rooms in a way that feels behind-the-scenes and exclusive, and it followed up with people who commented in a personal way. Post a variety of content to see better results. For example, hotels on social media can take inspiration from English singer-songwriter and musician Ed Sheeran. 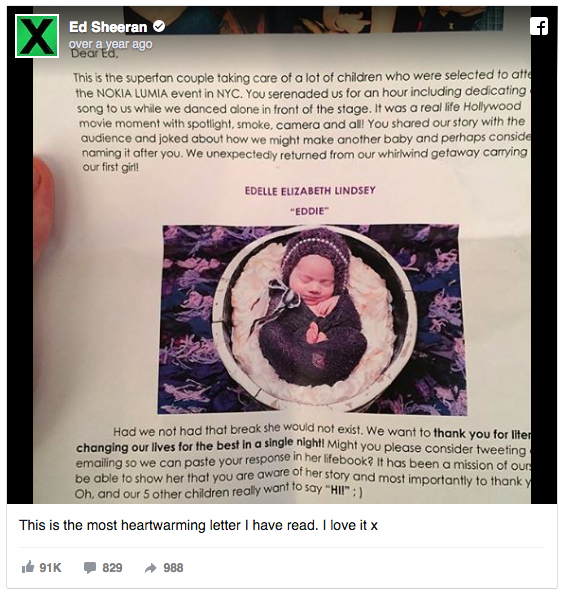 He posted a photo of a heartwarming letter from a fan. A hotel could do the same with a heartfelt review or social media post from a past guest. This is a great way to engage guests and prospective guests on Facebook, and therefore make your content more visible to your audience. It used to be that hashtags didn’t work on Facebook, but that changed in 2013. Now, hashtags are a great way to make your posts more discoverable and relevant. When deciding what hashtags to use, you can try a couple of different things. You can look at trending topics and hop on the hashtag for a current event. You can also try something like the post from the Whitney Peak Hotel above – they used #biggestlittlecity, which is a hashtag that locals and tourists use when referring to their surrounding area in Reno, Nevada. If you have a solid following, one way to increase engagement is to ask for content from your guests. When you ask for user-generated content, make the prompt clear and explain how the information will be used. Feature the best content on your page and follow up with a reply to the people who participated. On crowdsourcing, there is one thing to be aware of – the Internet has a sense of humor. Britain’s Natural Environment Research Council learned this the hard way this month when it launched a public poll to name its new $300 million research vessel. The good people of the Internet decided that “Boaty McBoatface” was the most appropriate name. Science Minister Jo Johnson decided that the ship needed a more “suitable” name. Once 30 people like your hotel’s Facebook page, you can use Insights to help you figure out what’s working and what isn’t. Insights include demographics about your page’s audience, a list of the most popular posts, and details about videos that you upload to Facebook. Just as with email marketing, hotels on social media should use any targeting tools at their disposal to increase the relevance of their posts to their audience. 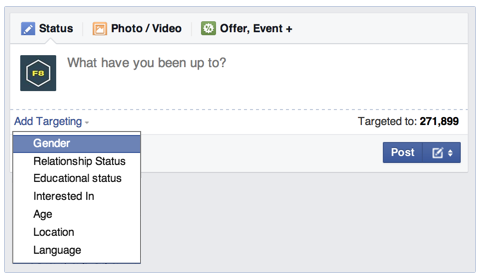 For example, you can target posts by language to the people most interested in your content. Targeted posts will still be visible to everyone on your Page, but will only appear in News Feed for the audience that you select. One caveat – there is a minimum spend for targeted posts based on the amount of reach you have in your targeted area, so evaluate your hotel’s marketing budget carefully to see whether you have the dollars to spend on a social media experiment.